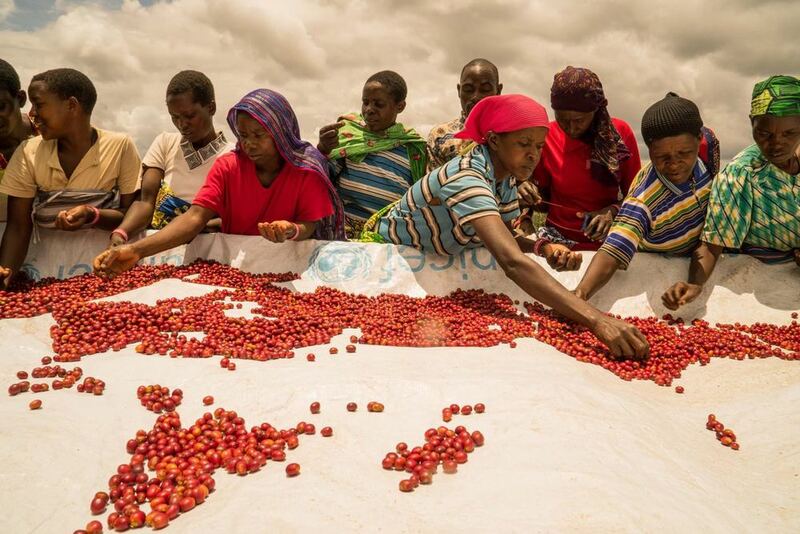 Bloomberg Philanthropies partnered with Sustainable Harvest® Inc. to support the development of the Relationship Coffee Institute, bringing Sustainable Harvest®'s innovative economic Relationship Model of development to low-income rural women based in Rwanda. 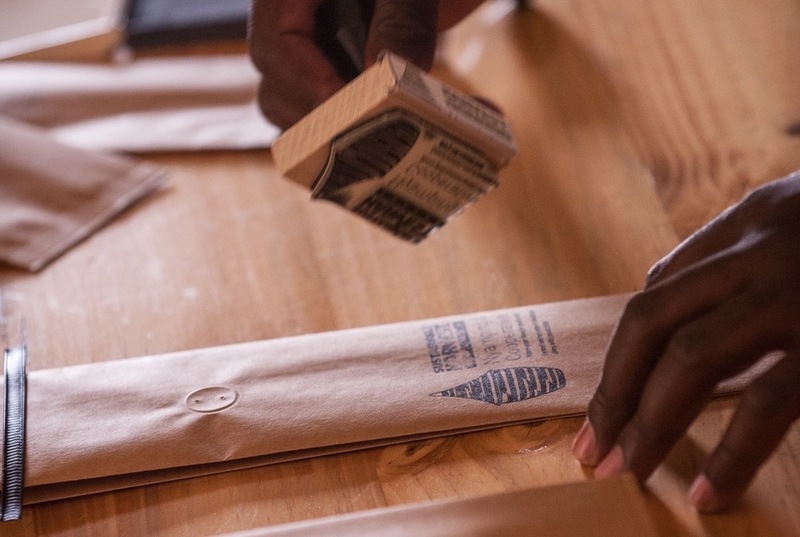 Increase value throughout the supply chain by investing with growers in training and infrastructure at origin to deliver the highest-quality product to their buyers around the globe. The Relationship Coffee Institute, Sustainable Harvest Rwanda, and the Government of Rwanda - Ministry of Agriculture and Animal Resources. This project aimed to improve the livelihoods of low-income women farmers through training that creates the basis for more transparent trade, improved quality, and higher prices. Through the project, women farmers have been able to grow more from their small plots of land, have access to international buyers, reduce their exposure to financial commodity market risk, and improve the environmental sustainability of their communities. 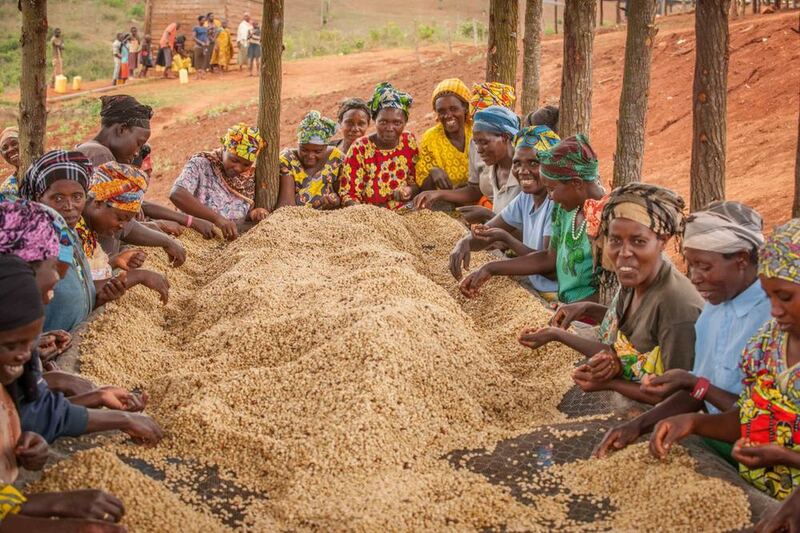 The Rwanda project has made a substantial, tangible impact on the women farmers involved: They have nearly doubled their income from coffee and more than doubled their yield per coffee tree. One of the key developments in increasing the women's livelihoods has been the construction of two new washing stations in the Nyaruguru and Kayonza districts. Previously, the women sold their harvested cherries to a privately owned washing station, where they received a farm gate price per kilogram of coffee and then lost their connection to it. 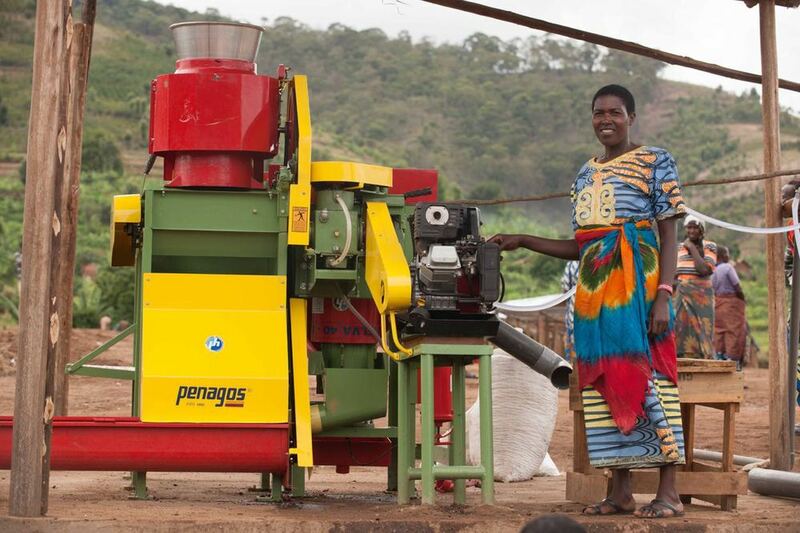 However, the new washing stations give the women much more ownership of their coffee, as they still control the sun-dried coffee after processing. 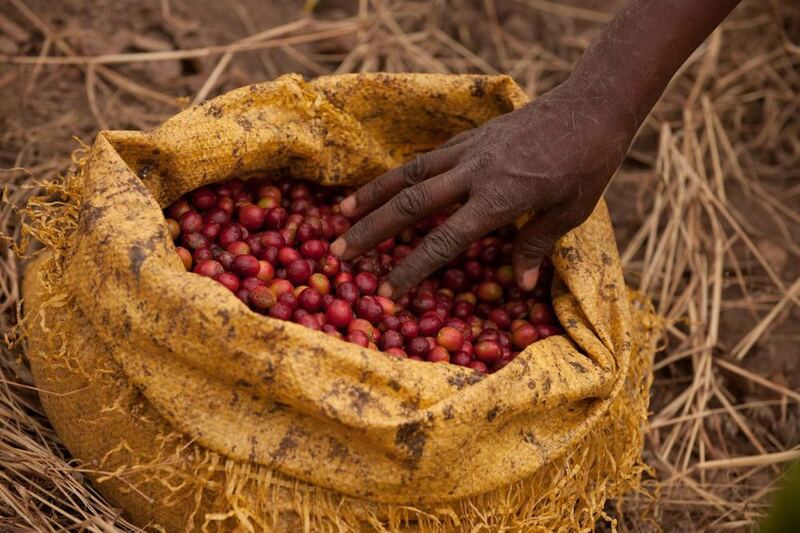 The sale of that sun-dried coffee is the ultimate income of the cooperative and its members, the value of which is much higher than cherries before processing. The washing stations are not just new processing facilities, but symbols of transformation. In 2015, RCI added another facet to the project: roasting and selling Rwandan coffee in-country, with the profits going back to the cooperatives in the program. This innovative value-add concept not only provides additional revenue to the producer organizations, it also closes the link between farmer and consumer and allows producers to further feel like they’re part of the specialty-coffee community.